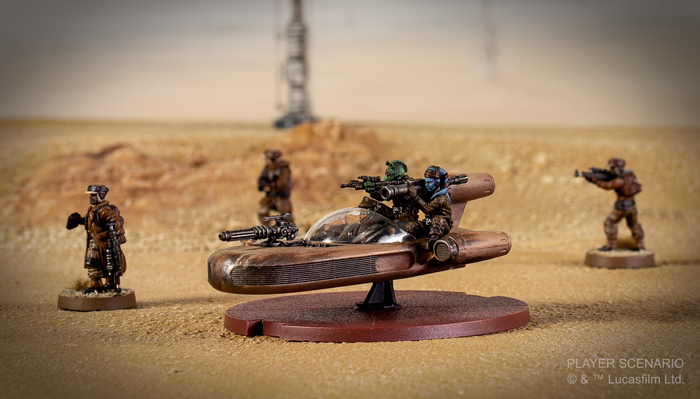 Fantasy Flight Games has announced the X-34 Landspeeder Unit Expansion for Star Wars™: Legion! 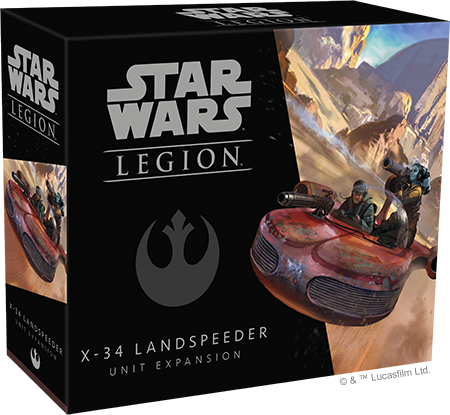 Look for the X-34 Landspeeder Unit Expansion (SWL36) in the second quarter of 2019! 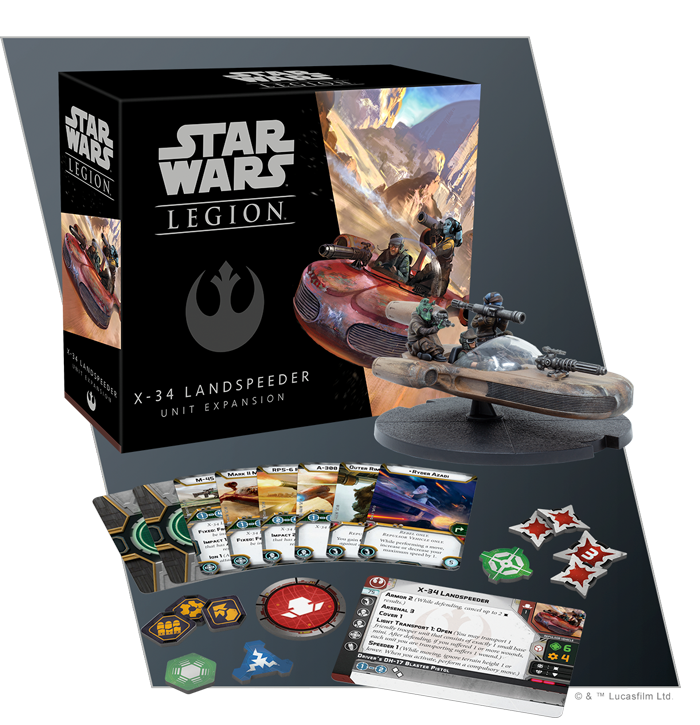 You can pre-order it by talkin to any of our Wizards today!